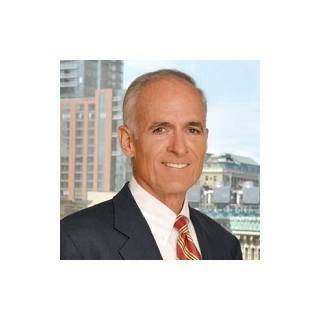 Thomas M. Greene has practiced complex civil litigation for more than thirty years. Since first representing a False Claims Act whistleblower in 1992, Mr. Greene has specialized in representing qui tam whistleblowers. Although his first False Claims Act case involved the defense industry, Mr. Greene has devoted the majority of his time to health care and pharmaceutical cases.